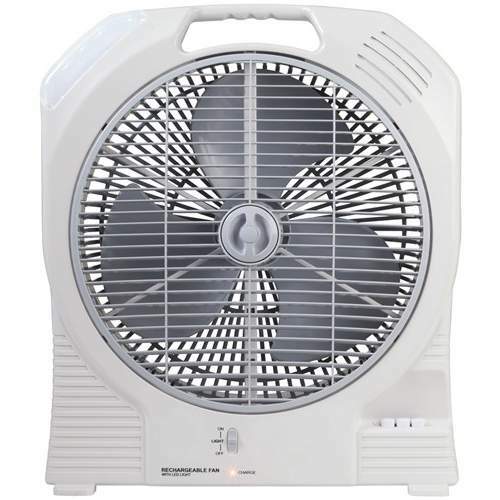 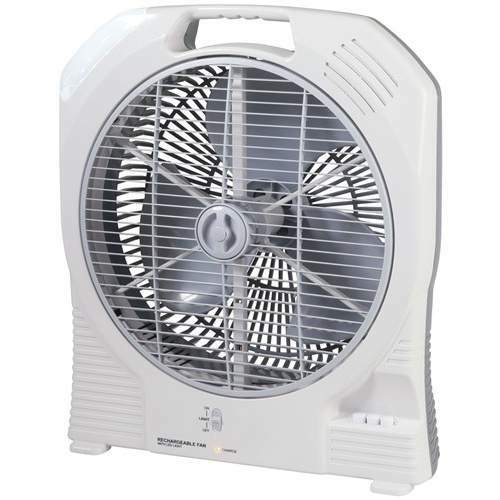 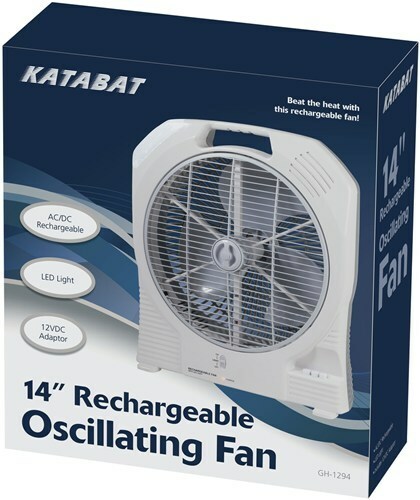 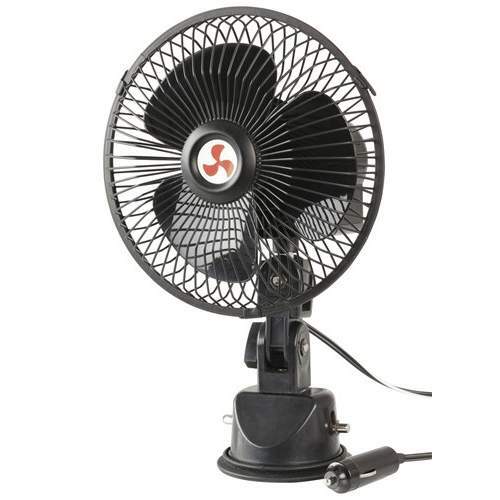 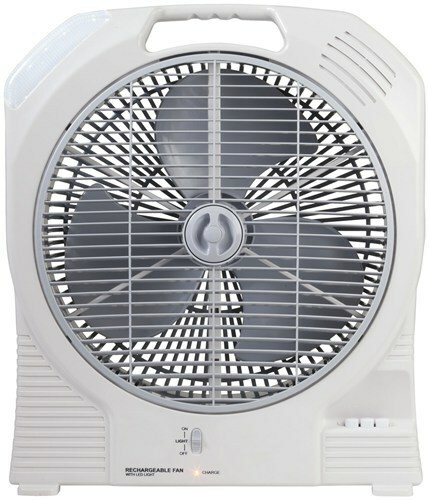 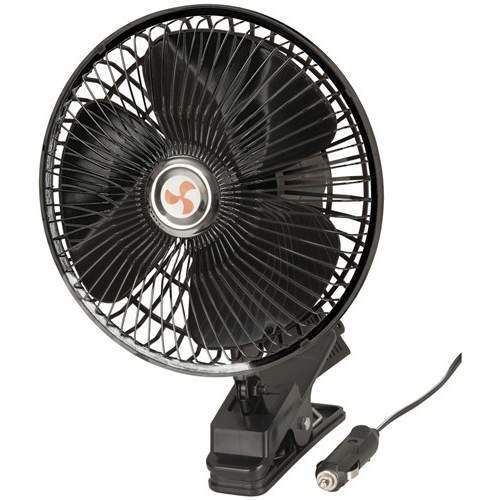 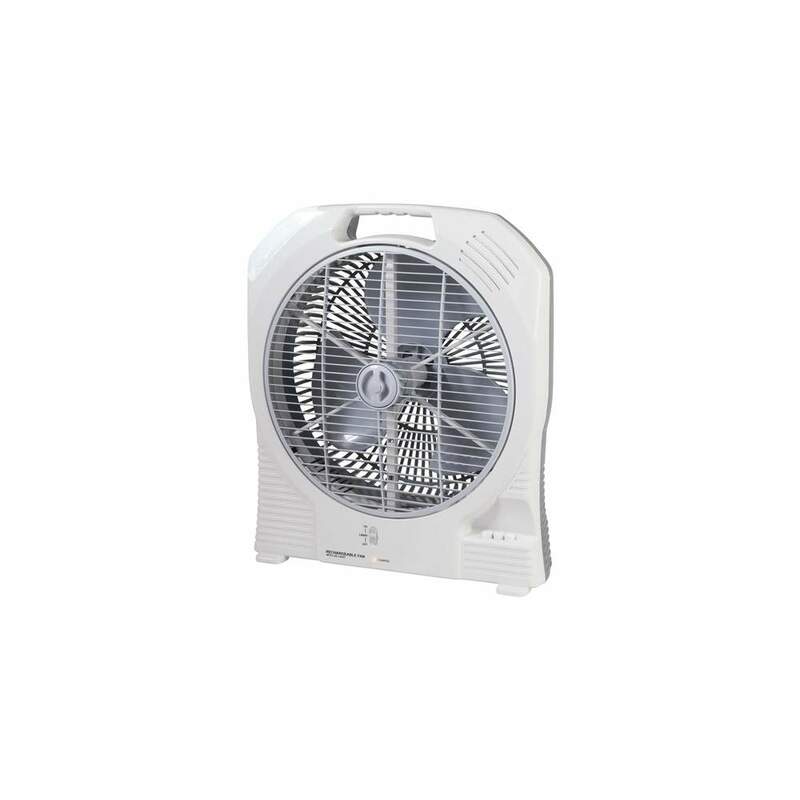 Katabat Portable Rechargable 12v Fan - 14"
Keeping cool has never been easier, and this fan will work even when your out Freedom camping! 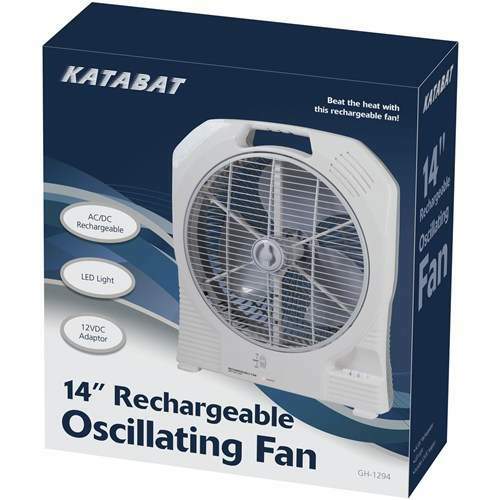 It recharges from mains power and 12V power, but the rechargeable battery means it will work when the power’s out, or you can take it somewhere with no mains power too. 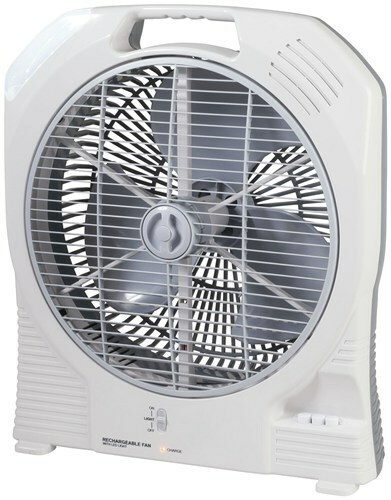 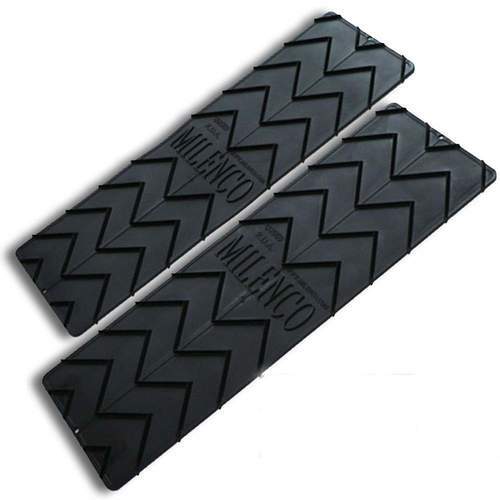 The large blades push plenty of air, and you can select from low/high power settings. 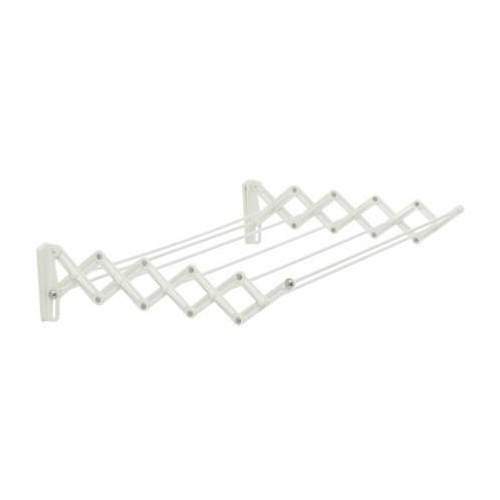 There’s also a 10 LED white light built-in, and it even includes a moulded handle for easy carrying. 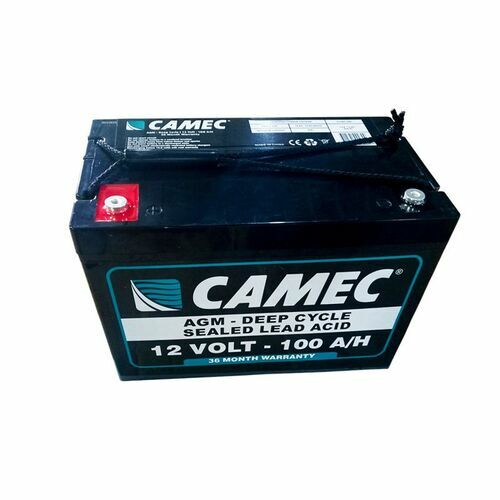 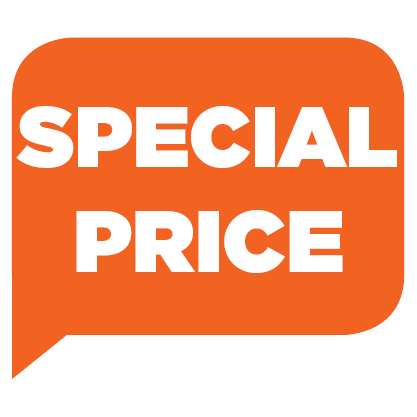 240V Mains and 12V car chargers included.